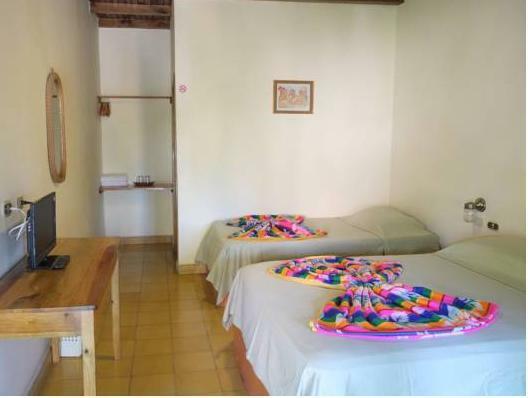 ﻿ Book Hotel Guancascos (Gracias) - 2019 PRICES FROM A$20! Located in the town of Gracias, Hotel Guancascos is an eco-friendly property that offers comforts in a rustic-style ambiance. It has free Wi-Fi access in public areas and an on-site gift shop. 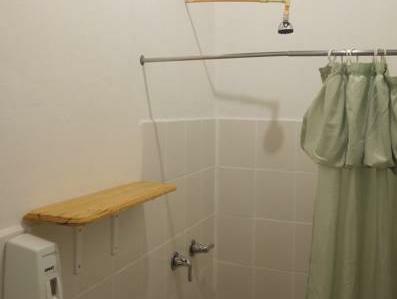 Free toiletries are provided and the bathrooms have a shower. The restaurant has a large balcony and specializes in local dishes and international-style cuisine, and is known for its chicken rolls, brownies, fruit juices and homemade bread. The hotel also has a bar. Guests will be able to find other restaurant options within 656 feet. 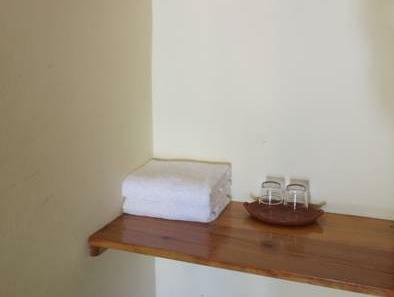 The hotel can help the guests arrange outings to Celaque National Park or near-by indigenous villages and hot springs. Bird watching is also possible. Hotel Guancascos is 656 feet from a bus station and guests can reach Ramón Villeda Morales International Airport in a 3-hour drive. Please note that the front desks operates from 07:00 to 22:00 hours.